Corporate Level 3 SEO services are recommended when your targeted keyword phrases have <2,000,000 competing pages on Google. 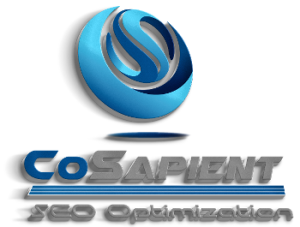 Corporate Level 4 SEO services are recommended when your targeted keyword phrases have between 2,000,000-3,000,000 competing pages on Google. Corporate Level 5 SEO services are recommended when your targeted keyword phrases have between 3,000,000-5,000,000 competing pages on Google. **Six press releases written and submitted to PR Web OR Online PR News over the course of 12 months upon request. Our Small Business Plans are ideal for clients that have specific geo targeted campaigns or low keyword phrase competition. Over 85% of our clients upgrade (at no penalty) to a higher level of service using the additional profits they make from increased sales due to higher inbound traffic volume.